The day of process-laden selling models has run its course. Great selling is about great habits, and the process models do not do this requirement justice. The best salespeople do not sell; they help people to buy and have built values and behavior around this. Selling is not the action. Buying is. In this story, Ralph, a salesman in his thirties who has come up on some really bad times at work and home, discovers three transcendent values. 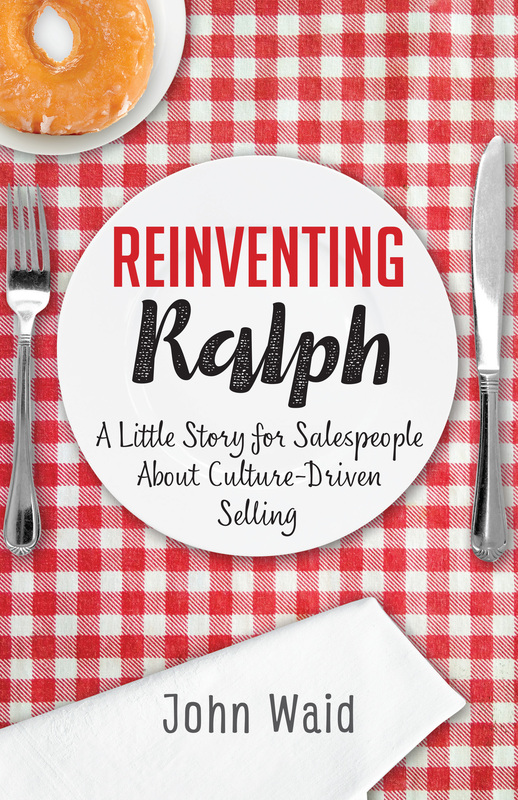 He helps to discover and climb Culture Mountain and become a winning, culture-driven salesperson. No matter at what level you are in sales, you can never underestimate the power of simplicity and a mentor who understands you. 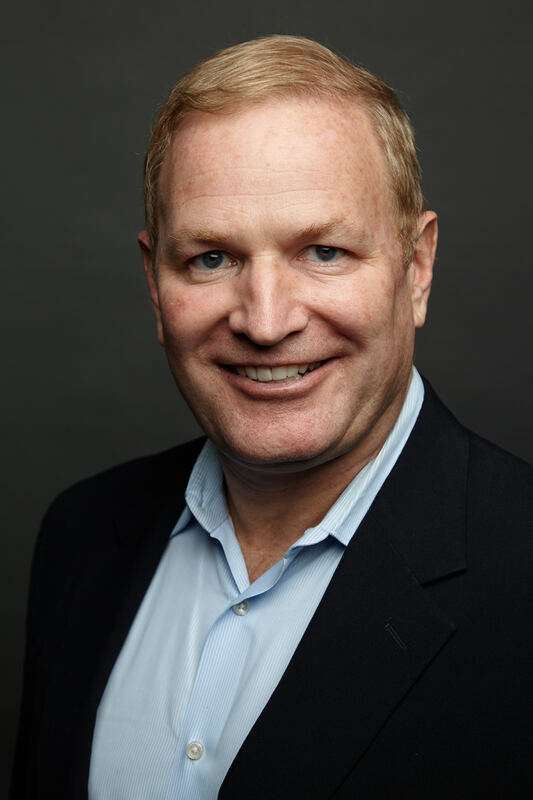 John Waid has thirty years of sales and sales leadership experience in Fortune 500 companies and twelve years of senior consulting experience in the learning and development field. John earned his MBA in International Business from a top program and is fluent in three languages which has allowed him to work in Europe, North, Central and South America. He started his own firm, C3—Corporate Culture Consulting, to work with leaders and their companies on their cultures. Learn more about John as a speaker. Hall-of-Fame professional speaker and author of "People Smart in Business"
Author of the three-million-copy bestseller "1001 Ways to be Romantic"